AT&T won't face a class action lawsuit over throttling speeds for customers with unlimited smartphone data plans. U.S. District Court Judge Edward Chen handed down that ruling after determining the plaintiffs must all deal with AT&T individually because their contracts prohibit class action cases. 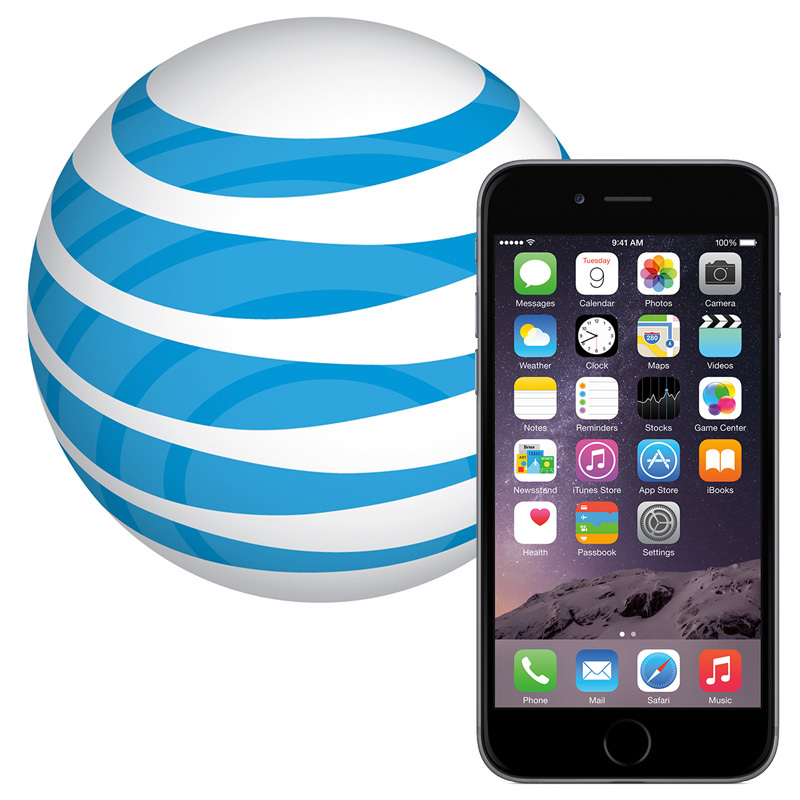 Customers filed the lawsuit after AT&T began actively limiting the bandwidth available to iPhone customers in 2011 if they used more than 3GB or 5GB worth of data in a month on their unlimited data plans. The throttled speeds made wireless data access painfully slow at best, and for many people, their wireless data plan was essentially useless. AT&T later bumped that cap up to about 22GB a month, and limits data throttling to high congestion network times. The ruling is a big victory for AT&T because the likelihood thousands of iPhone owners will file individual lawsuits is low. For those who do choose to take AT&T to court, they'll have to deal with legal expenses they otherwise wouldn't have seen with class action status, and that's more than enough incentive to keep most disgruntled unlimited data plan users out of court. This isn't, however, a total win for AT&T because Judge Chen refused to dismiss the Federal Trade Commission's lawsuit for misleading customers with unlimited data plans that get throttled. AT&T argued the FTC doesn't have jurisdiction because broadband has been reclassified as a common carrier service, according to MediaPost. Judge Chen disagreed because that new status hasn't gone into effect yet. "Once the Reclassification Order of the Federal Communications Commission ... goes into effect, that will not deprive the FTC of any jurisdiction over past alleged misconduct as asserted in this pending action," he said. Unless another court overturns Judge Chen's ruling on the FTC case, the only solace for many iPhone users who feel cheated by AT&T will come from seeing the cell service provider hit with a big fine. And for those who still have unlimited data plans, at least they now have about 22GB to play with each month before facing slower speeds.